2015 was a little all over the place when it came to reading for me. I read fiction, non-fiction, murder mysteries, romances in both Young Adult and Adult genres. I had a lot of fun exploring new authors and even found two authors I liked so much that I read literally everything they wrote in 2015. Here are my top picks from the year! 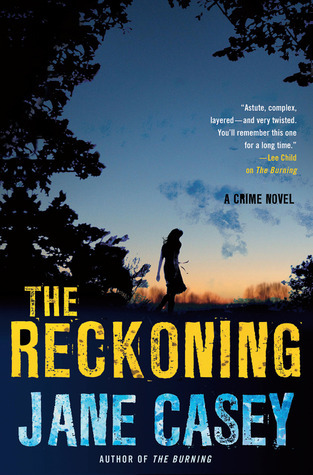 2015 was the year I fell in love with Jane Casey’s novels. 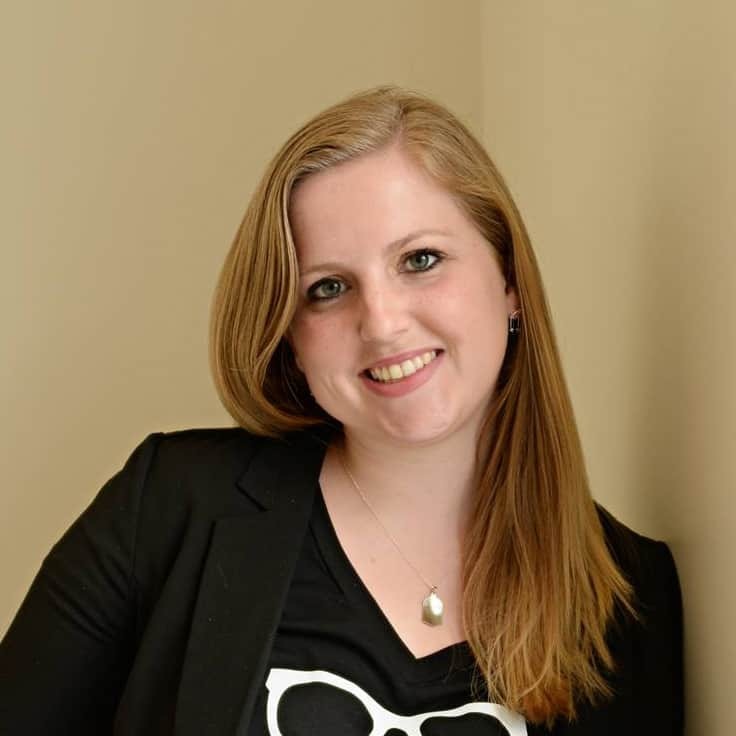 I read all of her books this year, from her first novel to the Maeve Kerrigan series and even her young adult series. The Maeve Kerrigan books are hands down my favorite mystery novels I have read in a long time. Kerrigan is a likeable character who is good at her job. She stands as a tough but feminine female in a man’s world and she does it well. She isn’t superwoman, she is intensely flawed in her personal life that leads to some frustration from the reader, but it is part of what keeps you reading. Each book could stand on its own as a separate novel, but the are parts of her personal story that flow from book to book. The author is good at explaining any previous information so that you could easily read one book without having read any of the previous. The other characters are likeable even with they are making mistakes. DI Josh Derwent is obnoxiously sexist, but is hilarious and always on his toes. Part of me loves his personality in this series because it makes him the perfect police partner without feeling like he is a potential romantic partner. He is fiercely loyal to Kerrigan and they make a great crime solving team. Kerrigan seems to get used to him and learn to play off him as the series go, so they become a funnier and funnier partnership. These are murder mysteries for sure, there is talk of blood and crime scenes and the very messed up serial killers they end up catching. I wouldn’t recommend them to anybody who isn’t up for that. I usually classify it as Law and Order SVU in a book, but set in England. There is also quite a bit of hard language in them, enough that I wouldn’t recommend them to my extremely conservative mother, but they are still easily one of my favorite series of all time. They are page turning, captivating books with a few laughs and a few heartbreaks and a lot of police work. I read The Winter Sea by Susanna Kearsley and loved it but for some reason it took me a couple years to pick up another book by her. 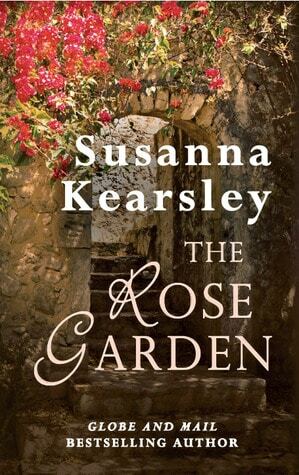 I read three of four of her books this year and I really liked all of them but I absolutely adored The Rose Garden. Time travel between now and the past, a Jacobite rebellion, romantic entanglements and a twist at the end. It is a delightful book and a fun read. When you are faced with a life changing decision, wouldn’t it be nice to see what the results of your decision would be before you made the choice? Addison is able to see each potential future when she is faced with choosing which parent she wants to live with after her parents divorce. Will knowing the future help her or just make it harder? This book and its sequel, Split Second, were both delightfully good. All sorts of twists and turns with just the perfect touch of paranormal. If you love Young Adult Paranormal books you need to check this one out! 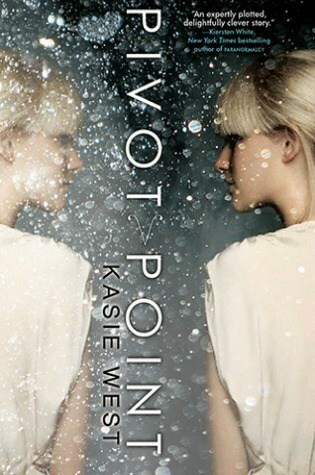 This is also the book that spurred me to read the rest of Kasie West’s books this year. A lot of romance, but a lot of fun! The Lunar chronicles not only puts a modern day on some of your favorite fairy tales, but it combines them into one story. Cinder is the story of a cyborg Cinderella who falls in love with a prince. Scarlet is the story of Red Riding Hood as a pilot. Cress stars as Rapunzel, a programmer trapped in an orbiting satellite. Winter is the story of the Evil Queen’s stepdaughter slowly being driven crazy by refusing to control people with her Lunar gift. 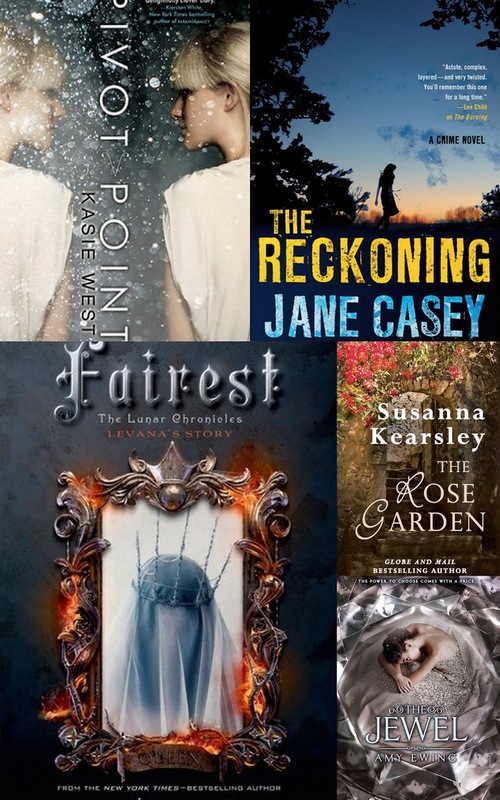 If you have read Cinder, Scarlet, Cress and Winter from the Lunar Chronicles, but haven’t picked up Fairest yet, DO IT! 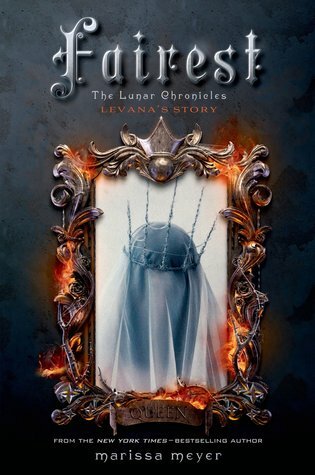 This fantastic prequel is Levana’s story and it really helps you understand her and the background of The Lunar Chronicles. It had me feeling bad for Levana in the beginning and then she truly started to show her colors in the end, turning into the Levana we all hate. It was fascinating to watch it happen. I think I even place Fairest above Winter in my favorites this year! 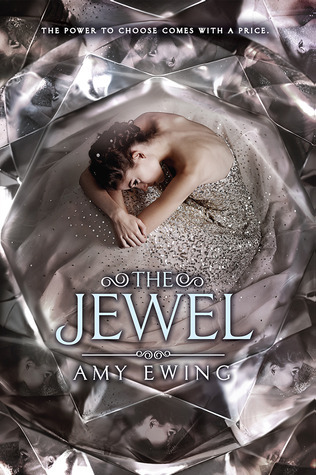 If you love Dystopian literature, check out The Jewel. For those living in The Jewel life is full of money and parties but for some reason all of the women are barren. Women like Violet from The Marsh live in poverty and are trained to do one thing, be surrogates for the women in The Jewel. Violet doesn’t want to be a surrogate but choosing to refuse is choosing death. Which choice will she make? This book freaked me out, in the way you want a book to freak you out. You are so involved in the story you are starting to imagine it happening to you and then you freak out way. I really liked this one! What was your favorite read in 2015? Yay for Susanna Kearsley! I'm going to have to add some of these to my Goodreads. I haven't read any of these but they look good. I don't read as often as I would like. I was gifted a book for Christmas from my step mother. She likes murder mysteries and the like so I'm hoping I enjoy it. I really wish I had more time for reading, I didn't even know any of these titles had come out! I think I read one art history book for class this year, I'm definitely looking forward to having some reading time in 2016! I'm working on my reading list for 2016, so I'm definitely going to put a couple of these on the list!